Eesome - Second-hand homeware for the conscious consumer and modern home. We are an online homeware shop offering carefully selected and curated homewares for the modern home and conscious consumer. 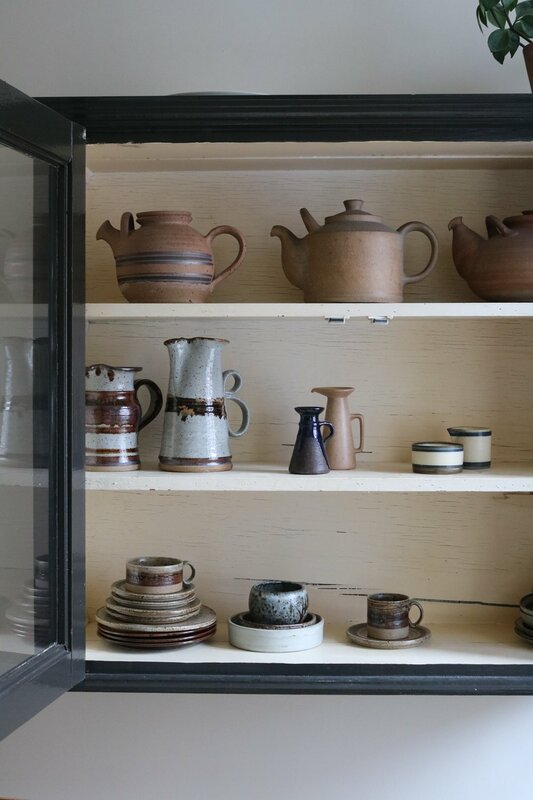 Specialising in vintage ceramics from all over Europe, we offer a unique selection with a strong focus on form and function. We intend to prolong the life of each item that passes through, offering them to a new generation of consumers who care about design, quality and longevity over convenience and trends. it is important for people to be conscious of how they spend their money and the knock on effect it has. By changing our consumer behaviour and taking time and consideration over the items we purchase, buying for quality and longevity, we can make small changes to minimise waste and maximise the life of the items we buy. filling your home with beautiful and truly unique pieces in the process. ENVIRONMENT When you buy second-hand, you are re-investing in materials and resources that have already been used. No matter how ethically or sustainably made a new item is, buying second-hand will always be the best option in terms of the environment, creating very little demand on the worlds resources. SUPPLY CHAIN Shopping second-hand is actively choosing to support a small, independent supply chain. Most of our items are bought through charities or individual market sellers who make a living from these purchases. The money you spend feeds back into small communities, rather than getting lost in large companies. QUALITY The vintage homeware we select tends to be of a much higher quality than modern, mass-produced items. 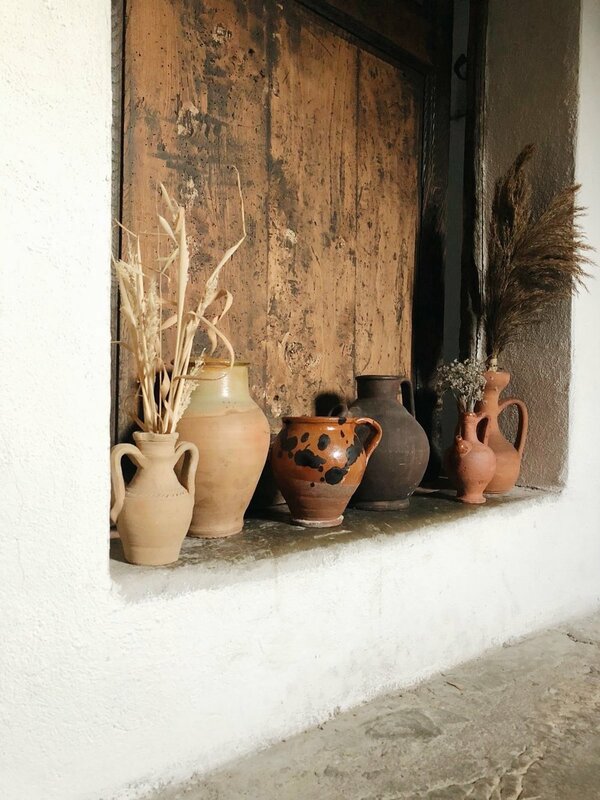 Many of the items have been handmade by craftsmen using natural materials and traditional methods.